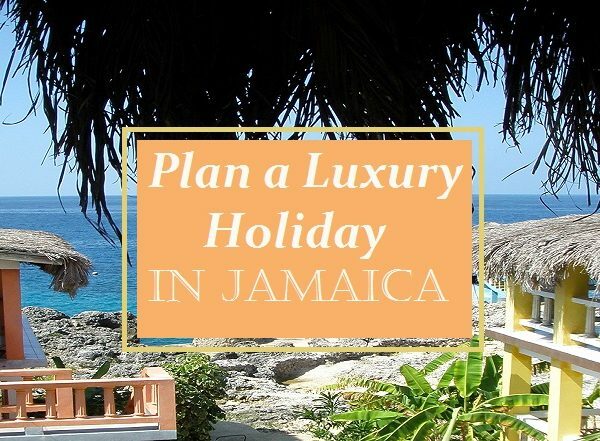 There are many companies offering Jamaica adventure tours to some of the most breathtaking and exciting parts of the island, but you may not want to spend time booking excursions with multiple companies. You can always take the shortcut and allow our professional drivers to serve as your personal tour guides. We can take you to many of the same sites visited by other adventure tours, but you get to stay with your personal driver from start to finish. Take a look at some of the Jamaican adventure tours that we can create for you. There is a beautiful waterfall in Ocho Rios that locals refer to as Blue Hole. It’s also known as the Secret Falls because this is a spot that many visitors never discover. 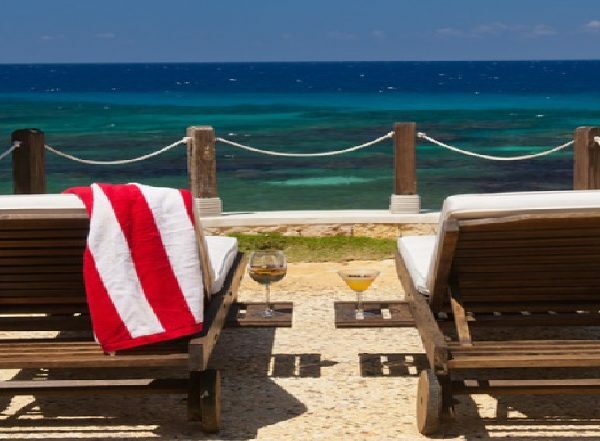 It features the bluest water that you may see in your lifetime, and there is nothing more relaxing than jumping in for a swim. If you prefer active adventures, you can spend the day hiking the falls and cooling off in the water later. This is the perfect daytime excursion if you’re on a romantic trip. If you love waterfalls, there are other areas that you may want to visit. This includes the more popular Dunn’s River Falls. Talk to your personal driver if you want recommendations for some of the most beautiful falls in Jamaica. Our personal Jamaica adventure tour drivers know their way around Montego Bay, so they can take you on day or night tours of the hottest tourist attractions. This may include the best areas for shopping trips, the best mountains and hills for scenic overviews of the city, and interesting landmarks. You can visit the Rose Hall Great House and hear the story of the White Witch of Rose Hall. 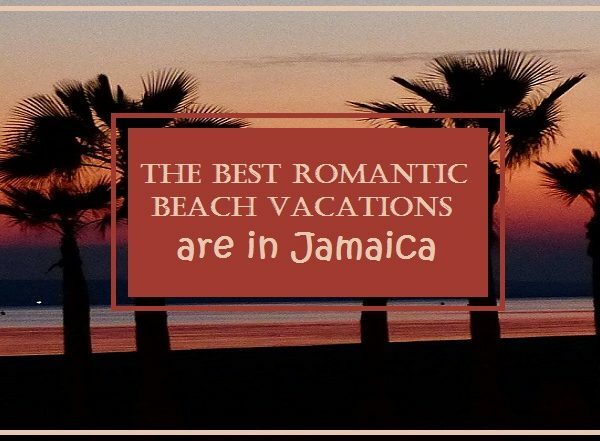 A visit to Hip Strip will give you the chance to buy gifts for your loved ones in true Jamaican style. You can even take a culinary tour of Jamaica by asking your driver to show you the best Jamaican restaurants in Montego Bay. Kingston is the capital of Jamaica, and it’s one of the best places to immerse yourself in the local culture. The drive from Montego Bay takes you through picturesque country landscapes, and you’ll arrive at a thriving city near the Blue Mountains. You will spend the day shopping in the outdoor markets and tasting authentic Jamaican foods at the restaurant of your choice. Your personal driver will also give you a tour of the most important historical and cultural landmarks located throughout the city. You’ll even get to visit the colorful Bob Marley Museum. Are you ready to explore Jamaica with your personal driver? There are many sites that you may want to see, and we can help you select the perfect tours for your personality, interests and vacation goals. Contact us to start planning adventures that you will remember for a lifetime.